! 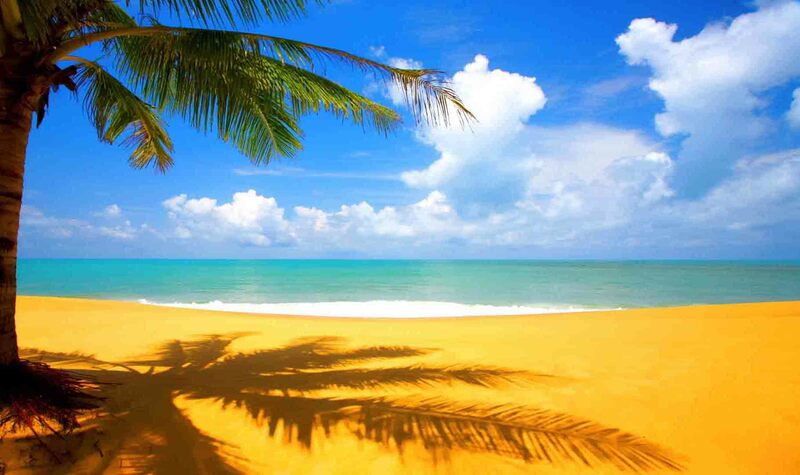 Best Travel Deals, Incredible India with Us ! � Daily Morning Tea, Breakfast and Dinner. � Travel by vehicle from Delhi to Delhi on disposal basis as per the itinerary. � Drivers allowance, Fuel Charges, Toll and parking charges. � All applicable hotel taxes. � Any sightseeing or entry to park or monument or museum or anything not included in the inclusion list. Shimla - the land of pine scented hills, beautiful peaks, crisp winter skies, fragrant cedar forests, romantic mists and golden hillsides. On arrival check into your hotel. Overnight in Shimla. 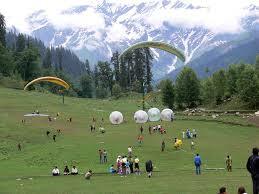 Shimla, it commands a panoramic view of the majestic Himalayas. 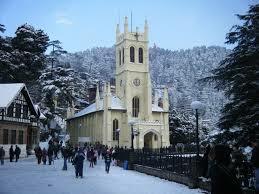 Rest of the day is free to explore Shimla�s famous Mall Road. Overnight in Shimla. Sutlaj Link Project, Kullu Valley and Dassehra Maidan. On arrival check into your hotel and spend rest of the day at leisure. Overnight in Manali. meters high, which for centuries was the gateway to the trading routes that led to Lahaul, Ladakh and Central Asia. From the crest of the pass, one can take in a sweeping panorama of Mountain Ranges, Pinnacles, precipitous cliffs, ridges, huge glaciers, moraine and deep ravines. Return to your hotel in the evening. Overnight in Manali. Tibetan Monastery before proceeding to Vashisht village, just outside Manali, across the river Beas, known for its hot sulphur springs whose water is said to have curative properties. Return back to the hotel in the afternoon. Rest of the day free. Overnight in Manali. Pinjore Garden. Overnight stay at the hotel. 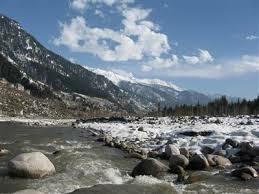 North India Tourism Pvt. Ltd., has launched its web portal: www.toursguru.com . NITPL has gained vast reputation of promptly attending the requirements and needs of tourists who visited India at very affordable rates. Our mission is to provide quality of services, affordable packages & secured journey to travelers�. NITPL was established in 1988 - gaining esteemed reputation by its ability to cater to the travelling needs of tourists visiting India and its surrounding areas. The company is handling its operation from its head office, located in New Delhi.